Care to share your favorite threads? You’re probably right… I wasn’t thinking about the catch cup… just head to head coverage between 1-3 & 3-4. Still, even just having one at #4, you went from 15ml to 20ml… that’s a 33% improvement. If you’re using standard 10 minute catch cup cycles then you’re realistically talking about adding another 20-40 ml in that area during normal watering by using an MP2000. I’m going to go out on a limb and bet that a majority of the “favorite” threads are going to be from @azdavidr. Overachiever! Haha, thanks @tmcgahey. 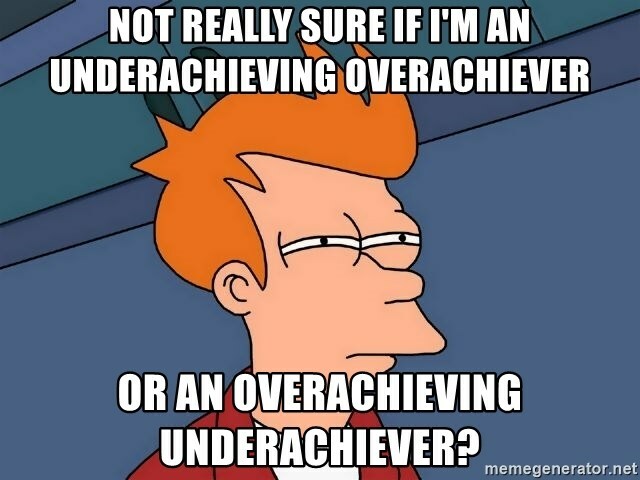 I think I fall into the overachieving underachiever category. Or, wait, maybe the other one. Also, @mckynzee had a similar request - Rachio MVP: Most Valuable Posts - last year. I think most of those have already been picked up. I’d also suggest something about what/how to post in the community for asking for assistance besides “it isn’t working. Grass dying. Please help.” Like pictures of wiring, actual settings, network information, etc.